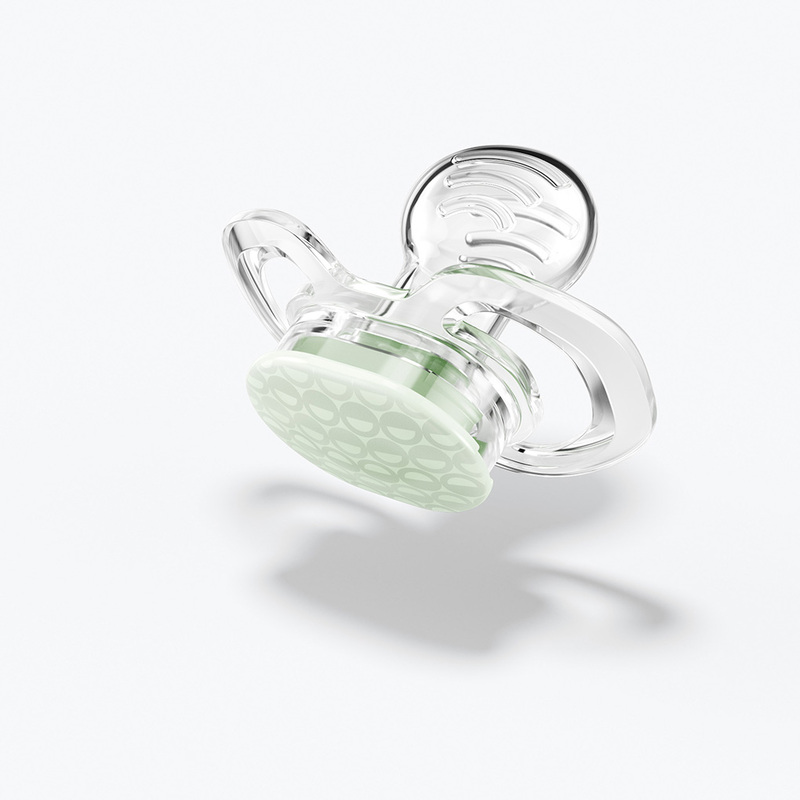 Extra soft, one piece, orthodontic pacifier sized specifically for newborns. Reversible orthodontic pacifier, suitable for newborns through 3 months of age. Also available, without a ring, in our glow in the dark designs. 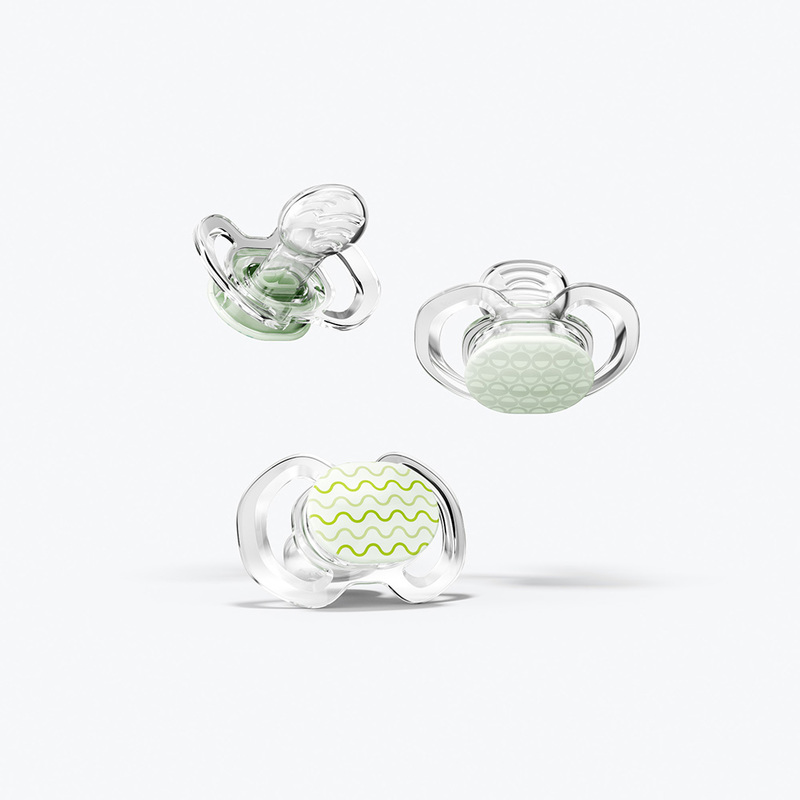 Same Smilo technology as Stage 1, but slightly larger shape to accommodate your growing baby. Also available, without a ring, in our glow in the dark designs. 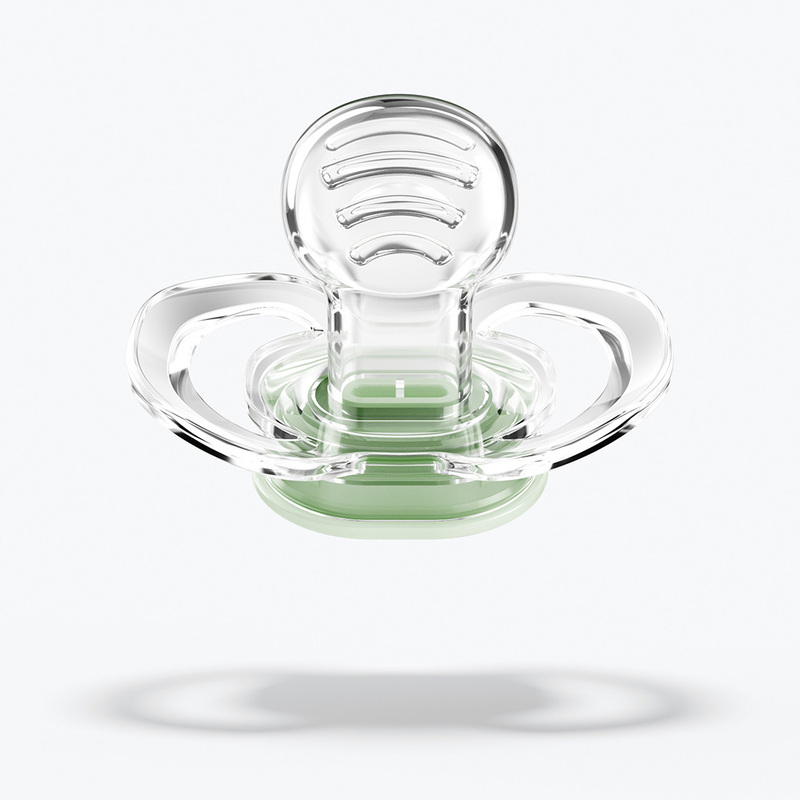 Same Smilo technology as Stage 2, but slightly larger shape to accommodate your growing baby. 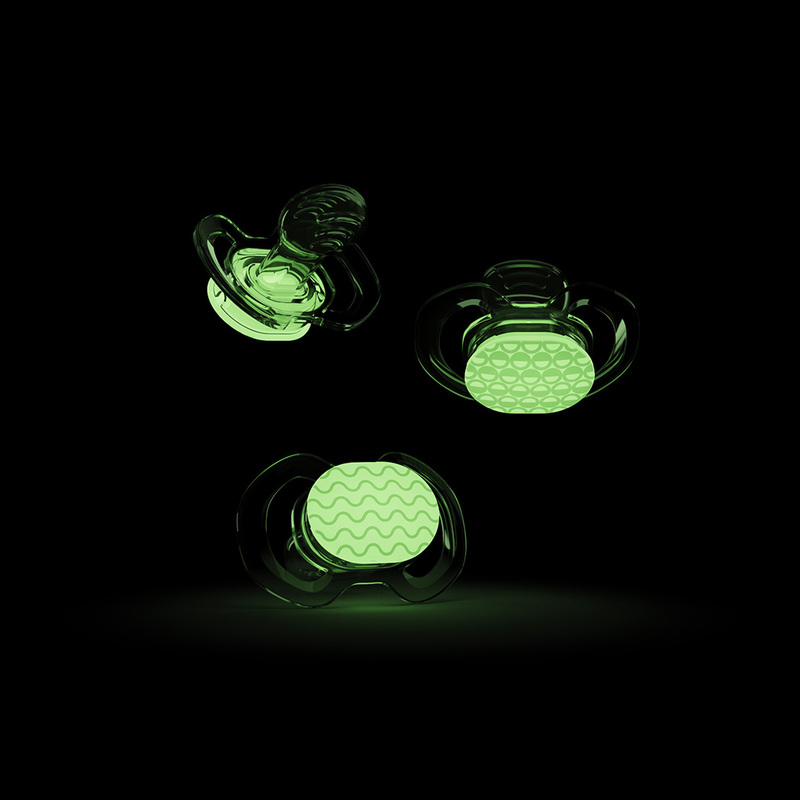 Also available, without a ring, in our glow in the dark designs. Designed to support brighter, wider smiles. The shape, fit, and response of a pacifier in your baby’s mouth influence how their palate develops and, ultimately, how their teeth will come in. 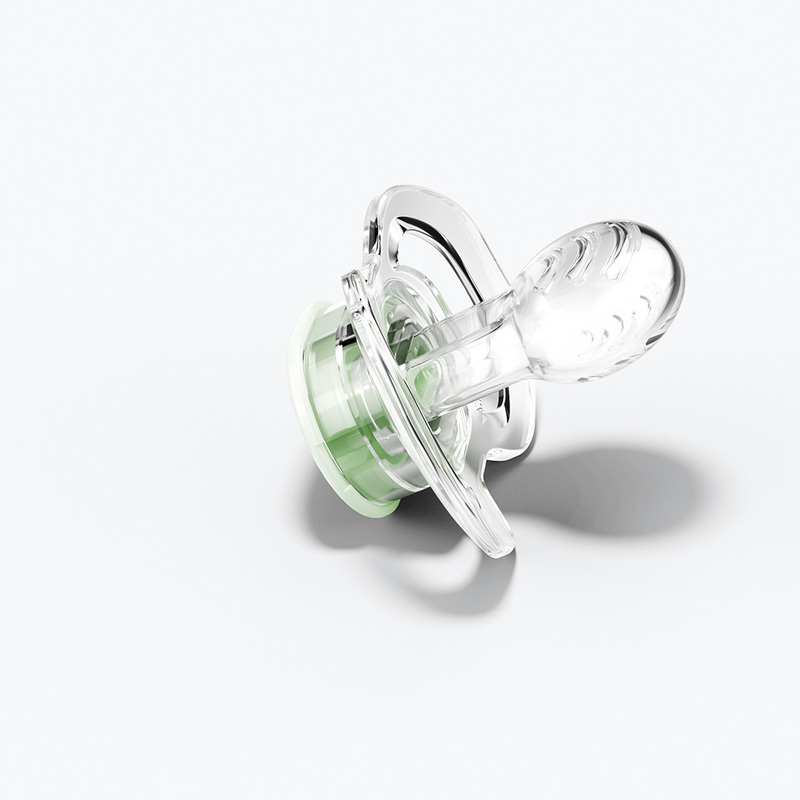 Other pacifiers may collapse during soothing which can cause the palate to cave-in over time, also known as cross-bite. Our anatomical shape helps prevent this problem by expanding slightly during soothing. This flex and response helps support the palate and the development of wide, healthy grins. We've inspected tiny mouths from preterm babies to toddlers to identify the perfect shape and fit for every stage. 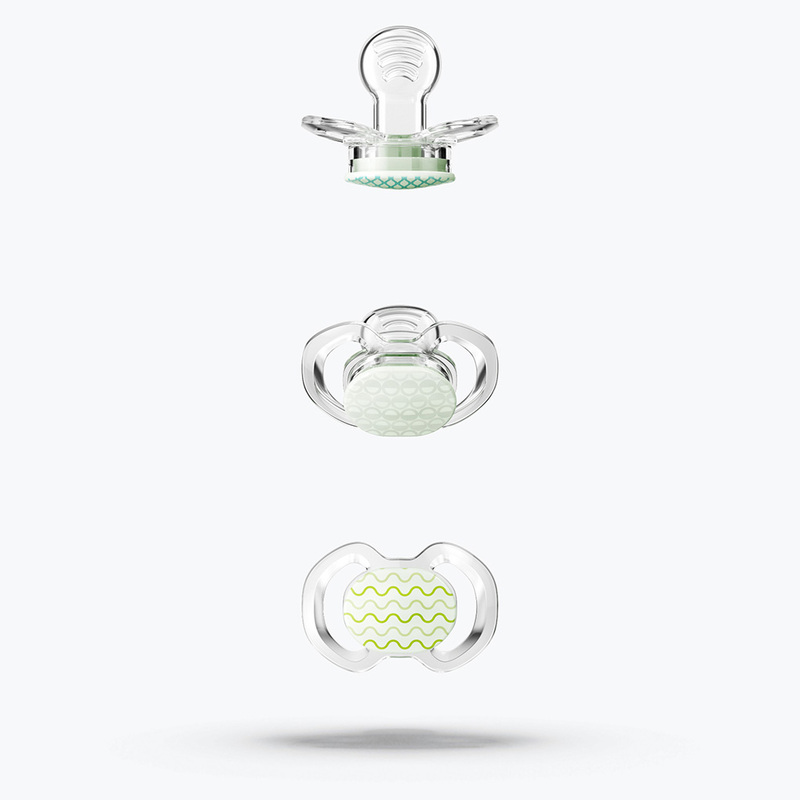 Our sizing system ensures the pacifier is always the perfect fit. Every Smilo product is designed as part of a full suite of essentials that work together to meet you baby's every need. It is possible to guide baby toward the right soothing solution. Gently hold the pacifier in your child's mouth for a few minutes at a time until they are familiar with it. It can take up to a week to transition to a new brand if soothing has already been established.